Ready to explore the newest businesses to open in Central? From a florist to a fresh new sushi eatery, read on for a rundown of the spots debuting in this area of Raleigh. 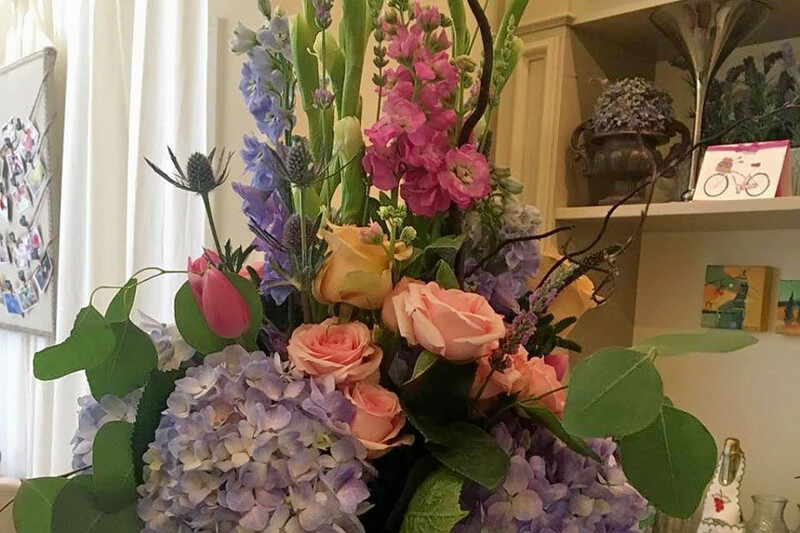 Petale, a new florist shop, has opened its doors at 15 W. Hargett St.
Petale features a wide variety of flowers, with bouquets available in small, medium or large sizes. The new arrival also offers weekly and monthly subscriptions. Free delivery is available to downtown locations. With a 4.5-star Yelp rating out three reviews, Petale has been getting positive attention. 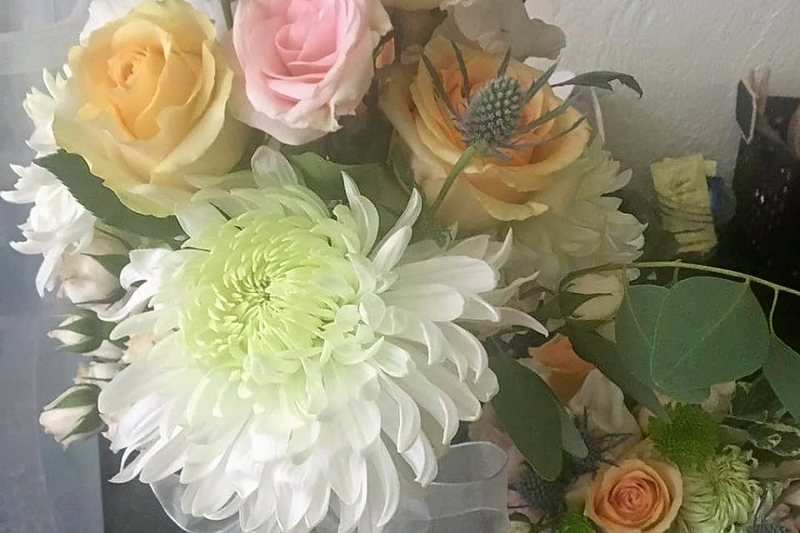 Yelper Amy W., who reviewed Petale on Nov. 11, wrote, "I completely love this flower shop. They did the bouquet for my wedding and I absolutely loved it. I sent them a picture of what I wanted and they did it perfectly." Petale is open from 10 a.m.-6 p.m. Monday-Friday and noon-6 p.m. on Saturday. (It's closed on Sunday). Part of The Dillon mixed-use complex, O-Ku Raleigh is a new sushi bar located in the Warehouse district at 411 W. Hargett St.
With sister restaurants in Atlanta, Charleston, S.C., Charlotte, N.C. and Washington D.C., O-Ku's menu specializes in traditional Japanese sushi and cuisine. From sashimi to specialty rolls to Lobster Temaki and more, O-Ku has you covered. 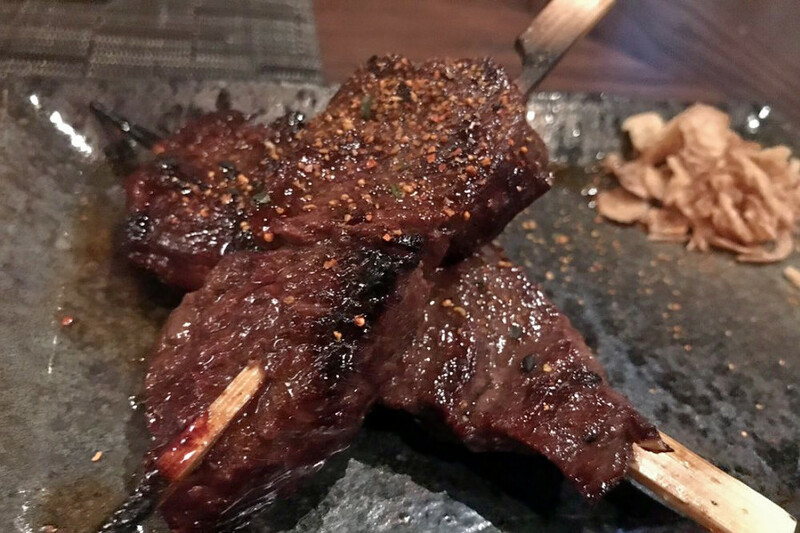 Yelp users are excited about O-Ku Raleigh, which currently holds five stars out of 20 reviews on the site. Head on over to check it out. O-Ku Raleigh is open from 5-10 p.m., Sunday-Wednesday, and 5-11 p.m. on Thursday-Saturday. 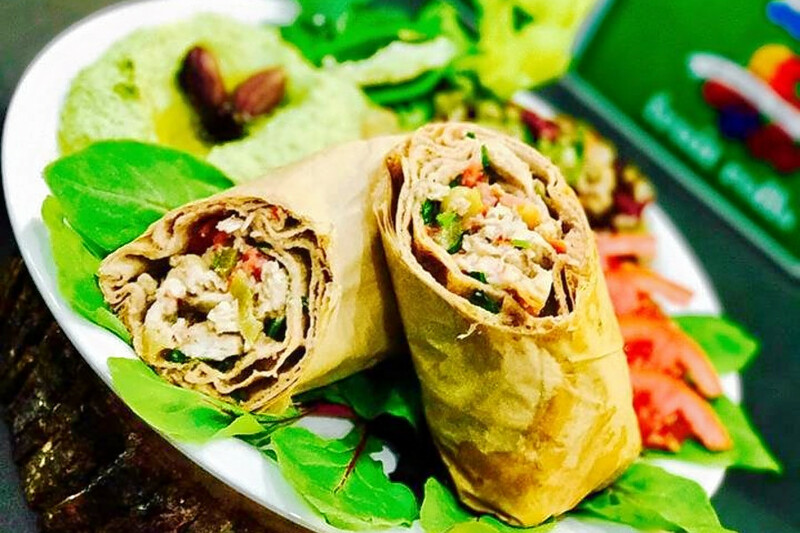 Sassool is a Mediterranean, vegetarian and gluten-free spot located at 411 W. Morgan St.
With two other locations nearby, Sassool serves a wide variety of platters, sandwiches, salads and small pizzas (pizzetes). Look for the Sassool Platter (tabouli, hummus, baba ghanouj and grape leaves) and the Lunchbox Special (small sandwich, wrap, burger or pizzette with two sides and baklava or drink cup) on the menu. With a 3.5-star rating out of three reviews on Yelp, Sassool is still finding its way, but it's early days. Sean B. noted, "The food is tasty and fresh! The service was good and food came pretty quick given how busy the place was at the time. Don't forget about the cilantro hummus." Sassool is open from 10 a.m.-10 p.m. daily.